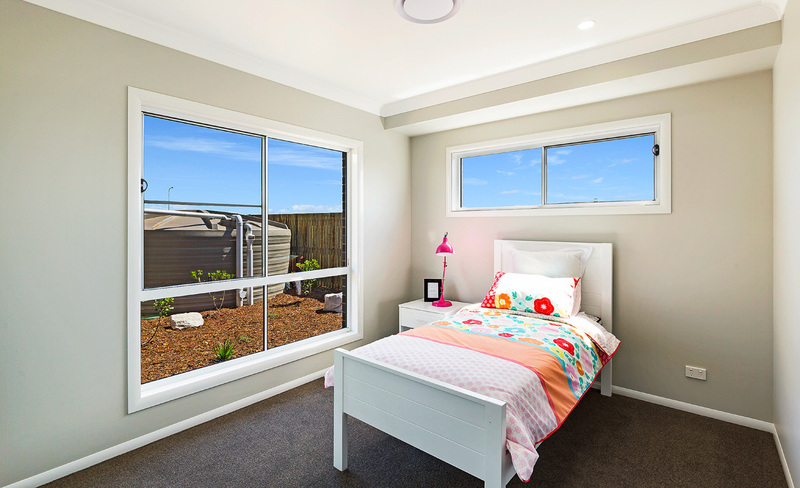 Suncoast Windows Sliding Windows combine the wide vistas provided by picture windows, with simple classic design and easy operation. 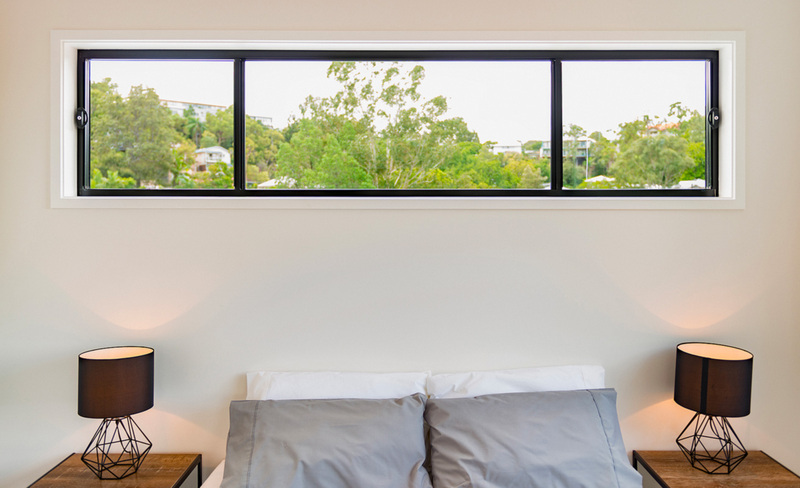 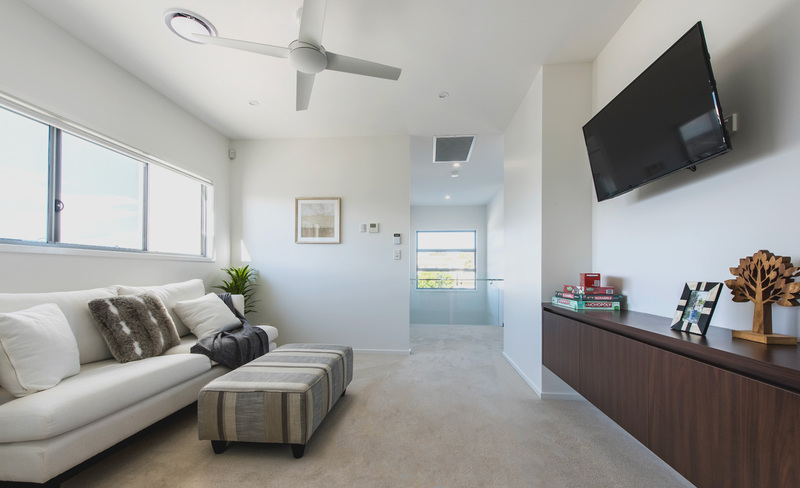 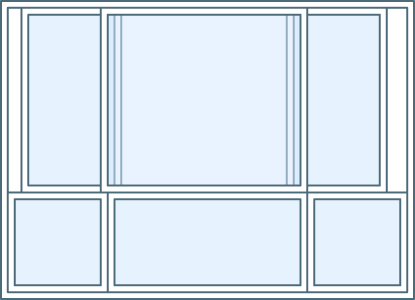 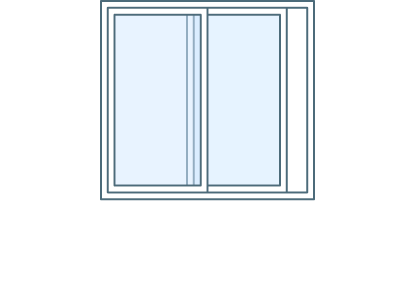 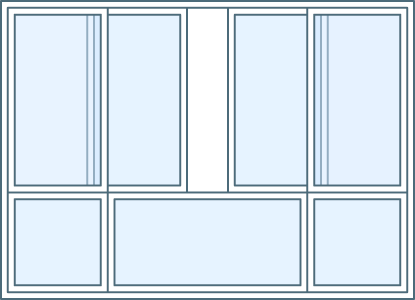 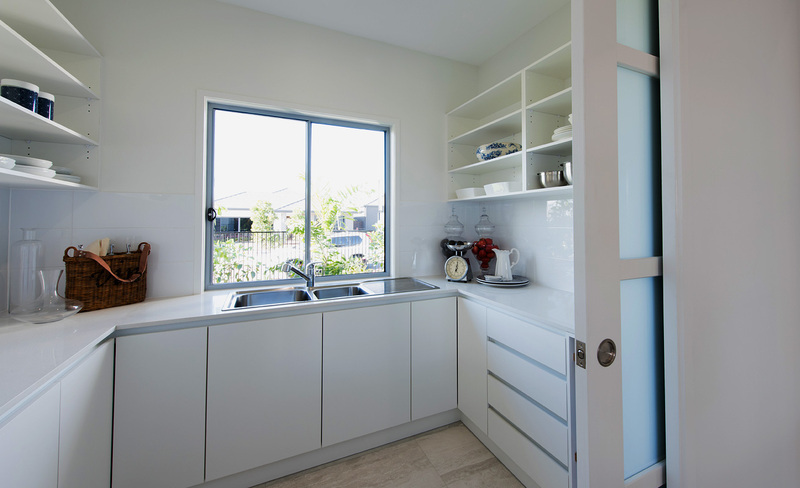 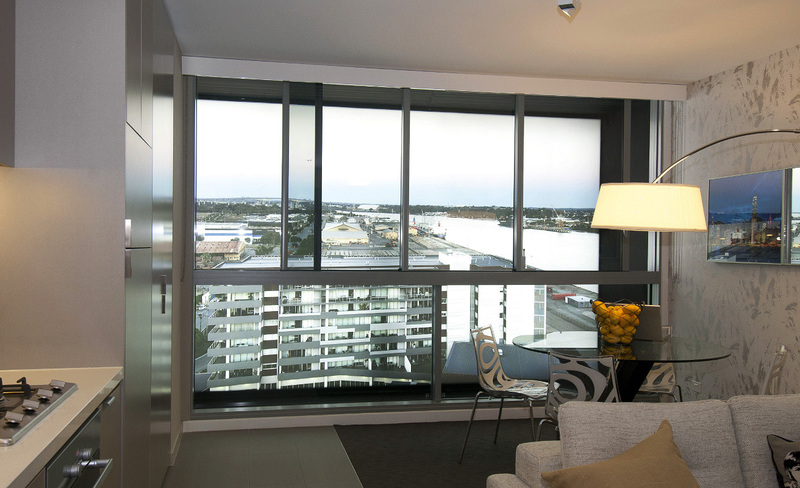 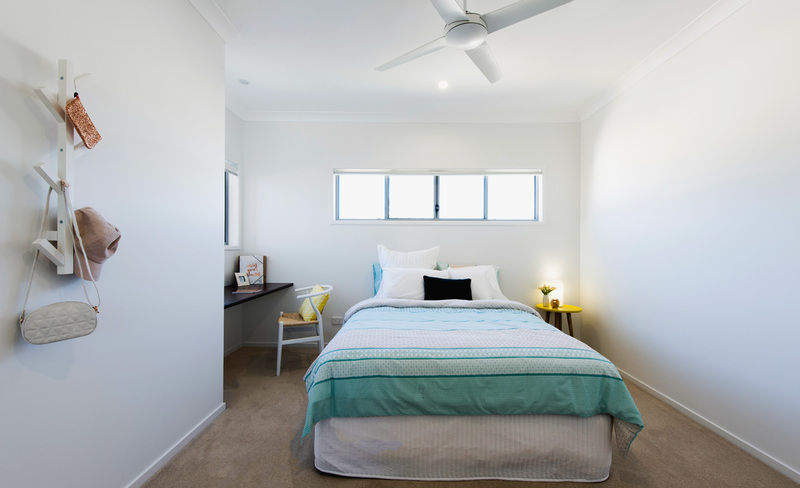 The Sliding Window is a reliable choice for ventilation and energy efficiency. 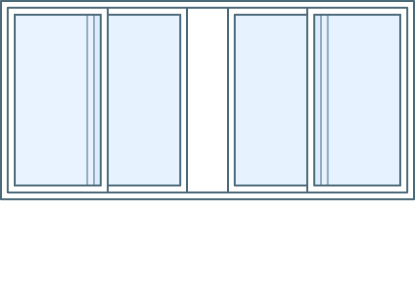 The low force sliding system provides a smooth and quiet operation that requires little maintenance. 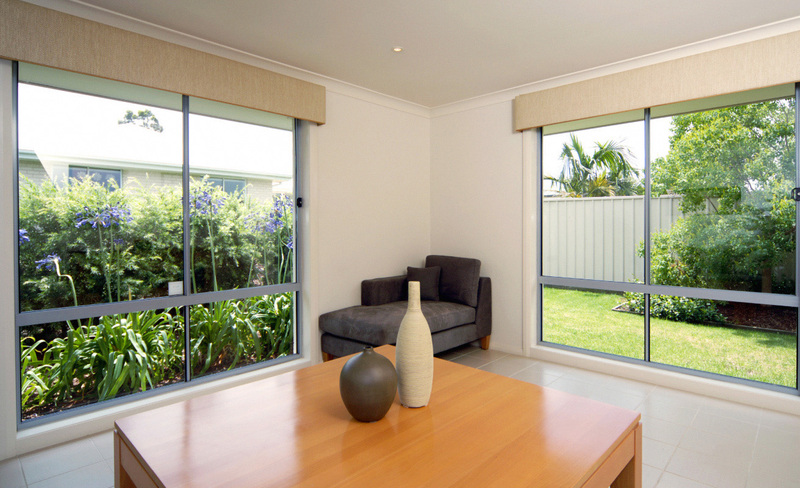 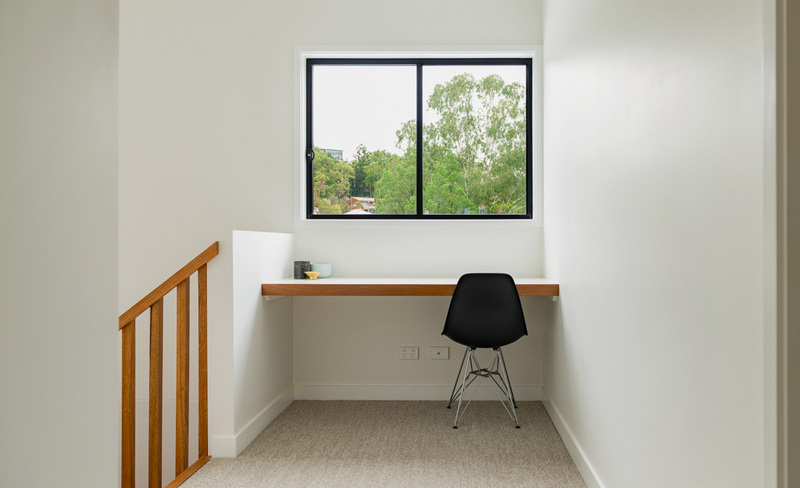 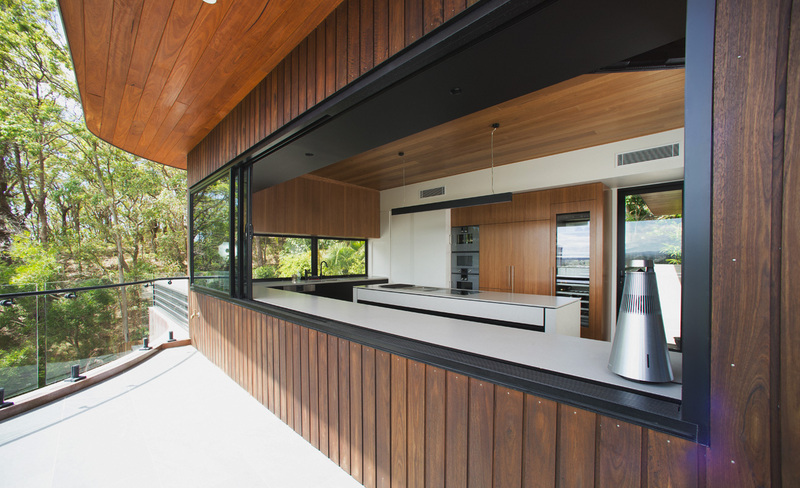 Sliding Windows can be used to enhance a building’s characteristics with its simple, economical design. 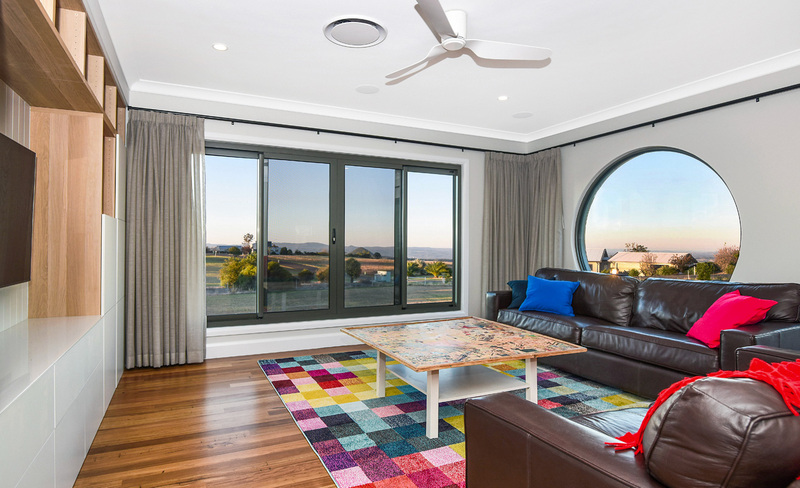 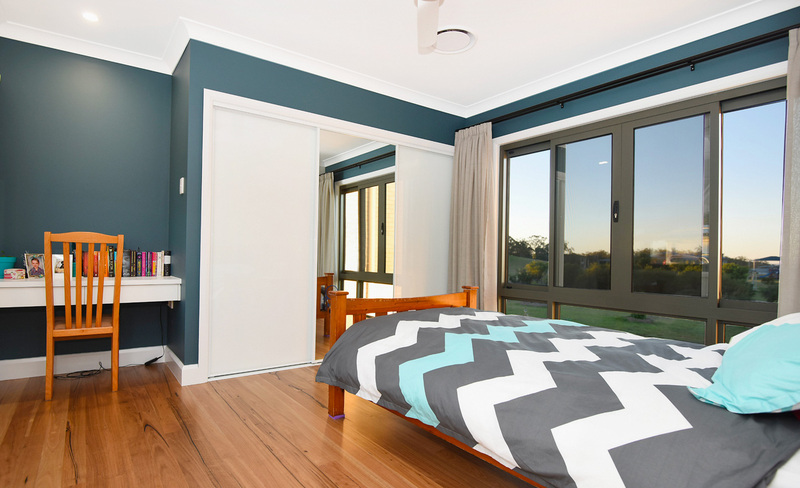 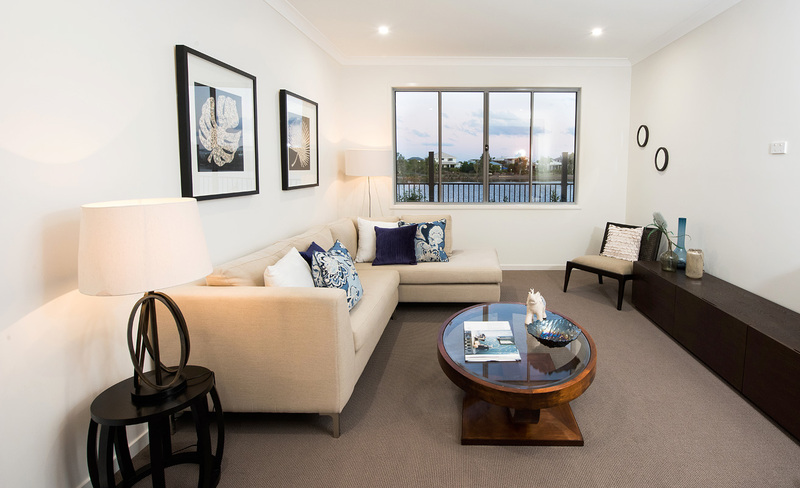 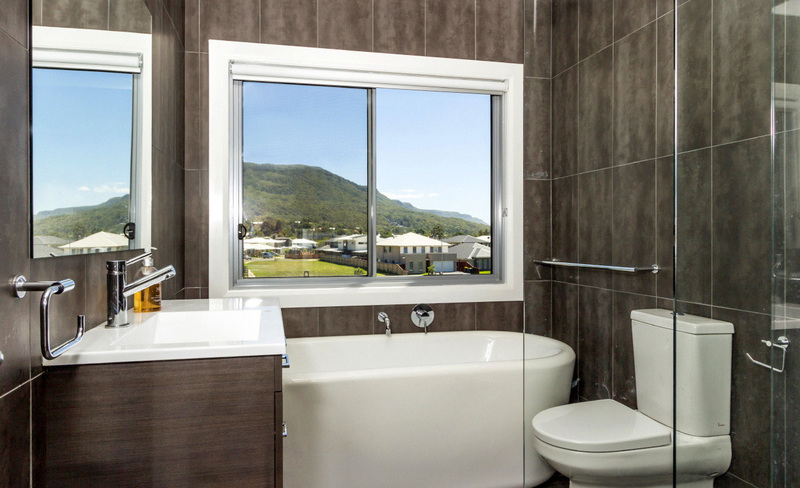 The Suncoast Windows Sliding Window range is available in our Signature and Essential design options.